Here is inside to outside view of Historical and ancient Boothnath Shiva Temple situated at middle of Mandi City in Himachal Pradesh. Present Mandi city is situated around this temple. 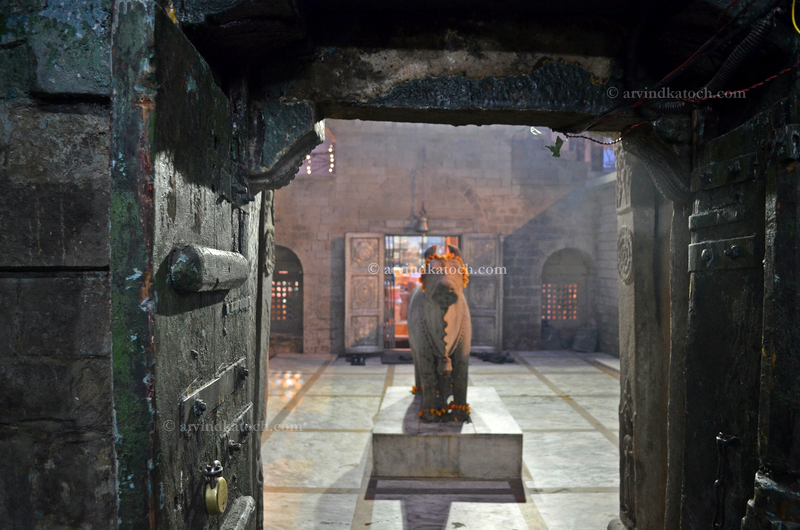 This temple was constructed by Raja Ajber Sen in 1527 AD and this temple is still present in its original shape. Pic taken with Nikon D 5100. 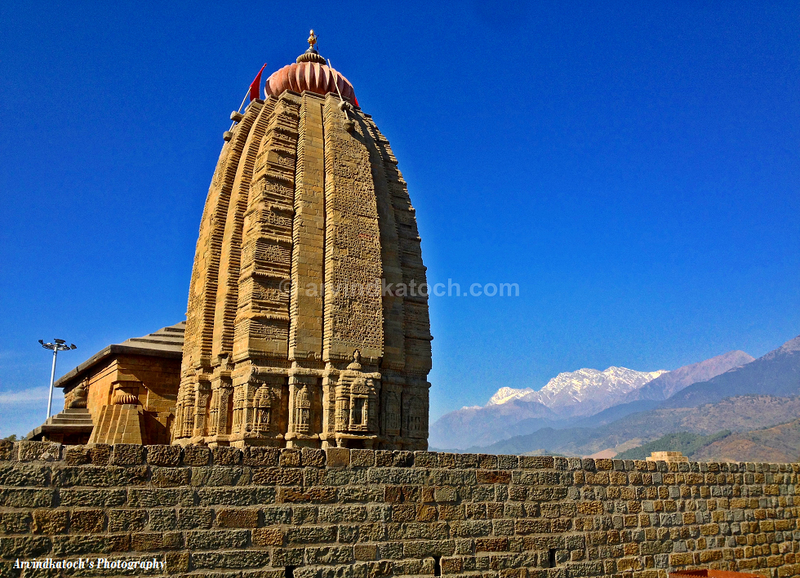 Here is HD pic of world famous and historical Shiv Temple situated at Baijnath (Himachal Pradesh). In this pic, you can see snow filled Dhauladhar Hills in background. This pic is taken with iphone 4s.